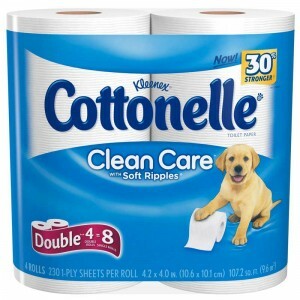 Click here to visit the Cottonelle site and click “Login To Play.” Then register or create an account (if you’re registering, you might have to click the link again). Then spin their wheel 3x to see if you’ve won 1 of 9,000 free prizes. Good luck!